Aprils edition of size? 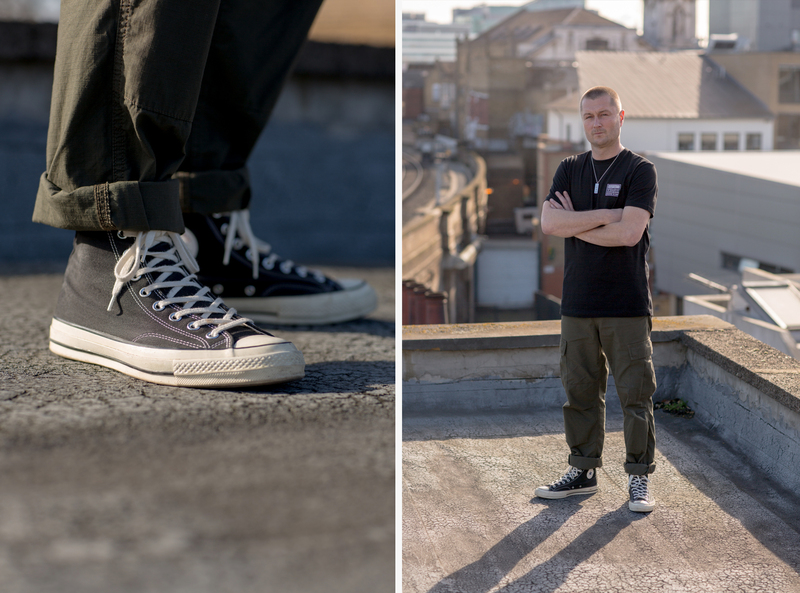 previews took us back down to London to link up with some of the crew behind The Drop Date, a helpful platform designed to make purchasing limited releases a much easier task. 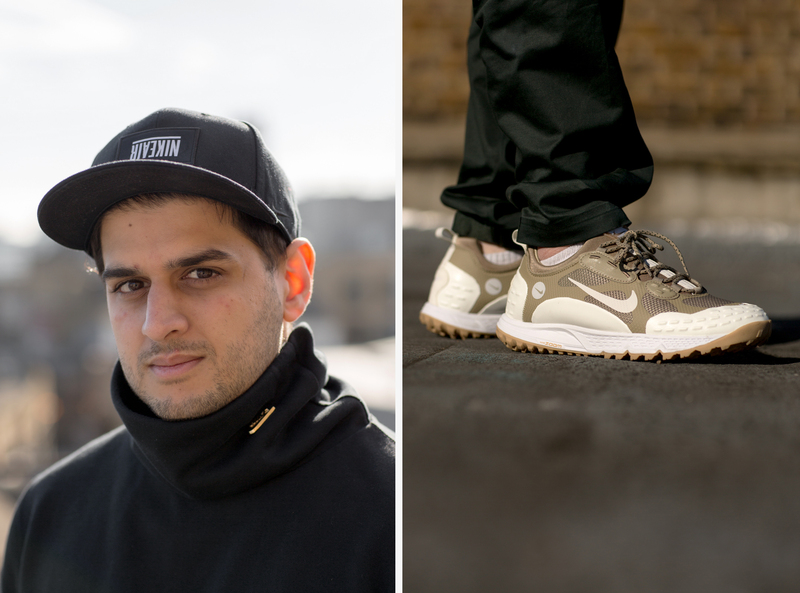 With footwear being such an enormous entity within the world of fashion nowadays, let alone just inside the perimeters of streetwear, it’s become a struggle trying to keep up to date with which retailers will be selling certain products. 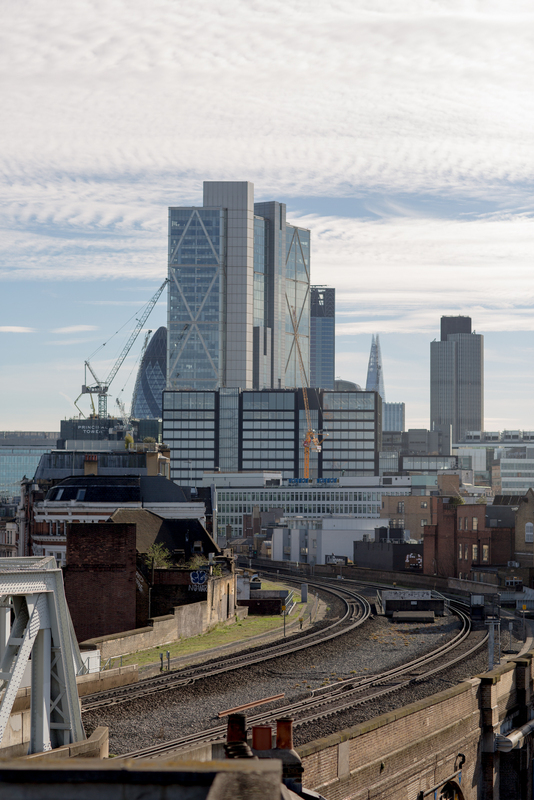 The Drop Date work closely together with brands and retailers to gather up as much information as possible, and provide you with direct links through to the items as soon as they launch on their scheduled release date. 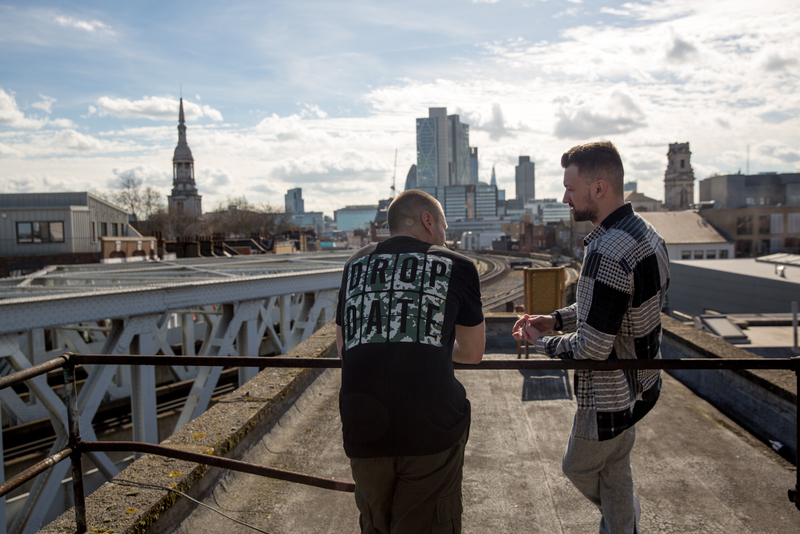 Now reaching their fifth year in business, co-founders Ry Barr and Chris Aylen’s seed has now grown up into a fully functioning machine that rightfully deserves all the respect it receives within the UK industry. We sat down with Ry and Link Manager Shezi to get their thoughts on some of the upcoming product we can expect to land in April. 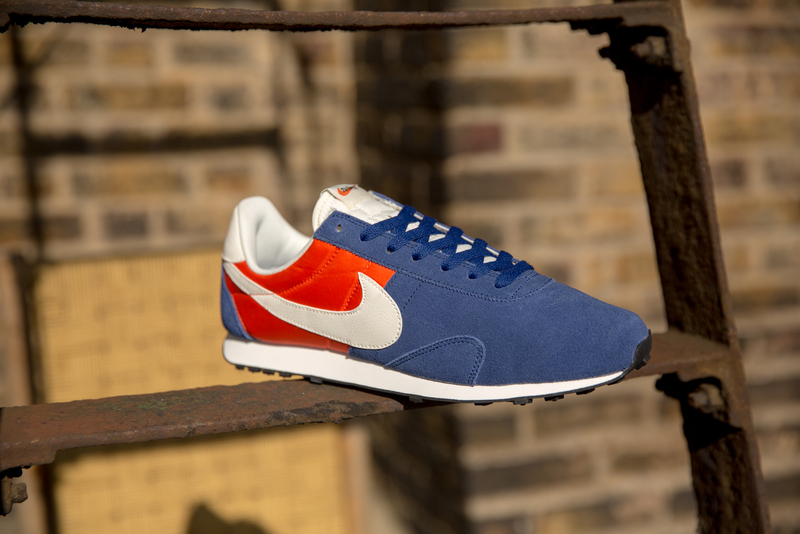 Nike have a host of strong releases lined up for the month ahead. 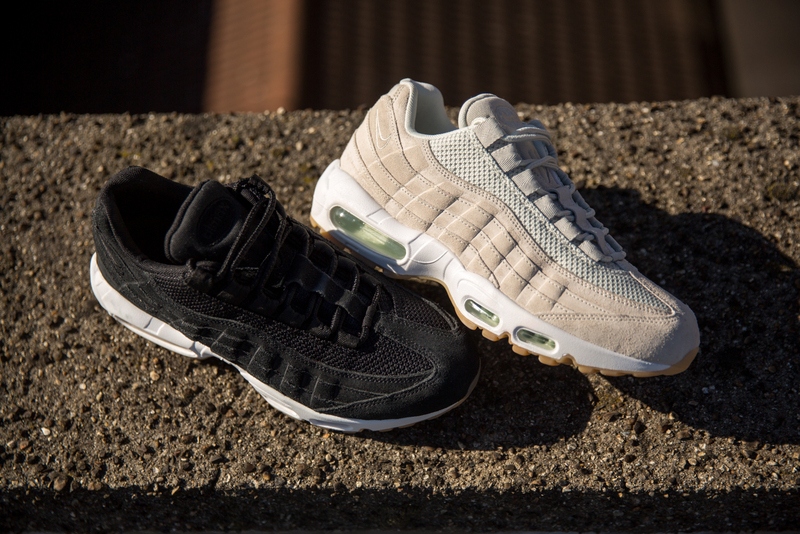 The Air Max 95 continues to make headway with a couple of great new all suede renditions, with both finished off with white midsoles and gum bottoms. 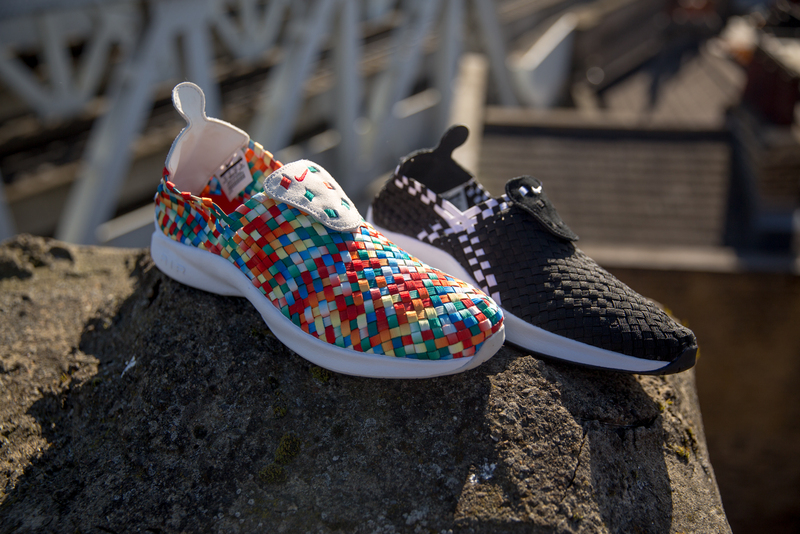 We see the welcome return of a couple of Nike’s more eccentric styles from the archive, firstly the original Air Woven makes a rather loud entrance with both multicoloured and monochromatic colourways, and the rather minimal Sock Racer sees a tech update with the addition of Flyknit and a Free midsole. 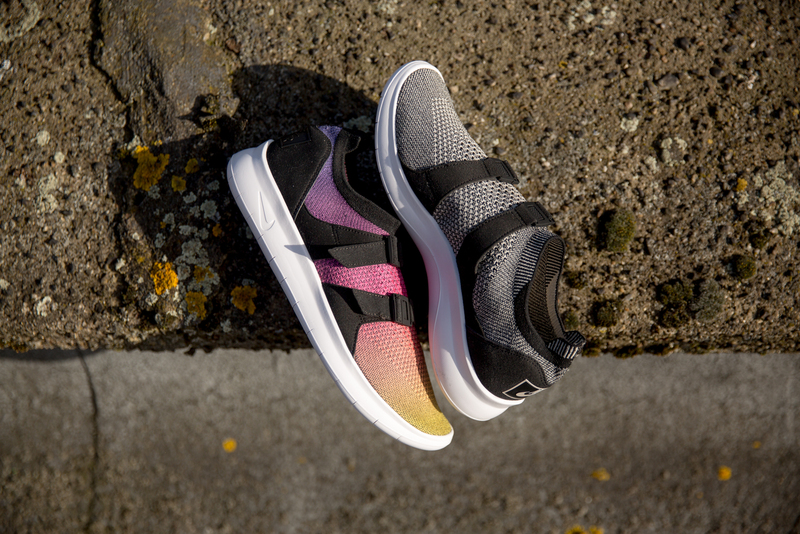 Steve Prefontaine’s signature runner, the Pre Montreal Racer is back in both the original vibrant red & blue colourway and a stripped back black & grey version. 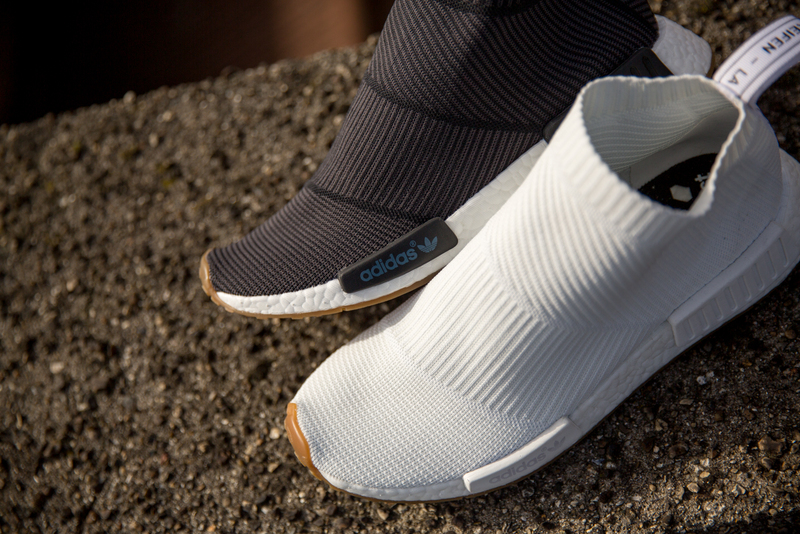 Taking a look at other brands, the City Sock from adidas Originals widely celebrated NMD collection returns in two opposing colourways, again finished off with a nice bit of gum (I’ve got a feeling we’ll be seeing a lot more of this moving into the summer.) 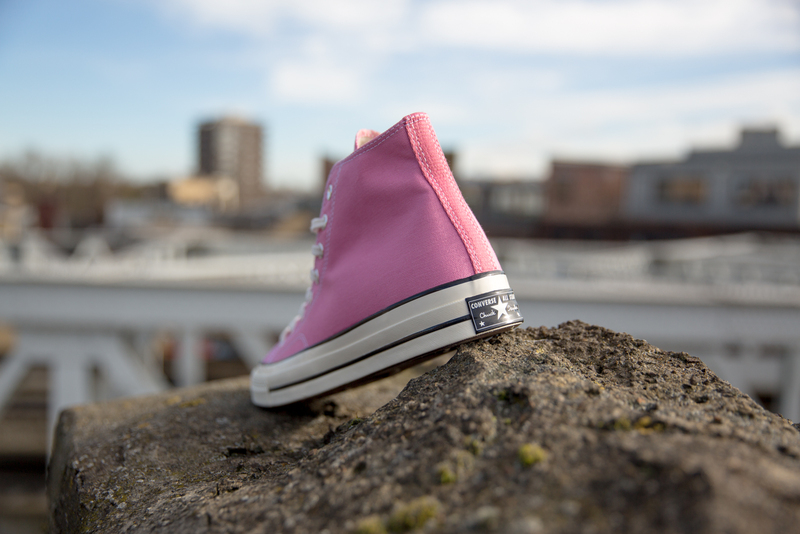 Converse’s Chuck 70’s sees reissue’s of some of their best colourways, on a shoe which has become a staple in the wardrobe’s of a broad spectrum of wearer. 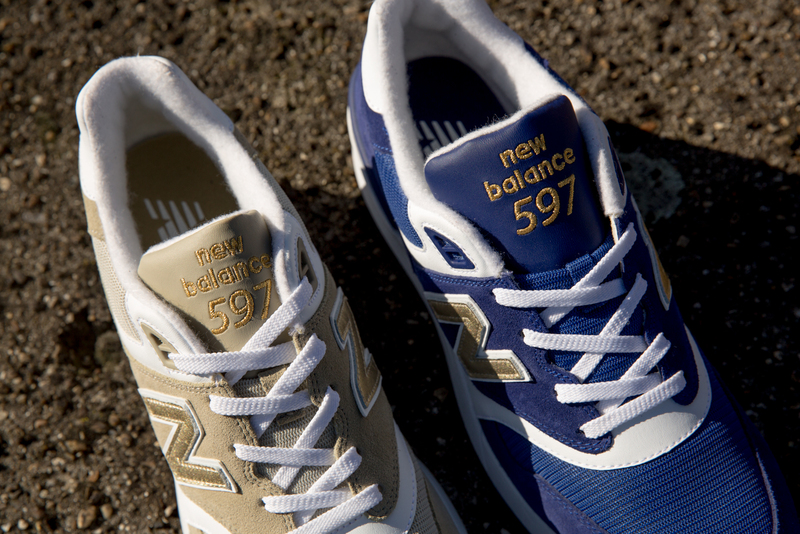 Finally we check out the new 597 release from New Balance, a brand new style that at first glance bares a passing resemblance to it’s USA produced siblings in terms of production quality, but at a fraction of the cost.